When winter ends, spring begins! The days get longer and the air gets warmer. Trees and flowers bloom and animals have their babies. Spring is the perfect time to have fun! Preschoolers will love this lyrical yet simple introduction to the wondrous surprises brought by spring. Featuring detailed photographs exploding with color, Hello Spring! familiarizes children with the changes in plant and animal life that occur during a temperate spring. A glossary is included. 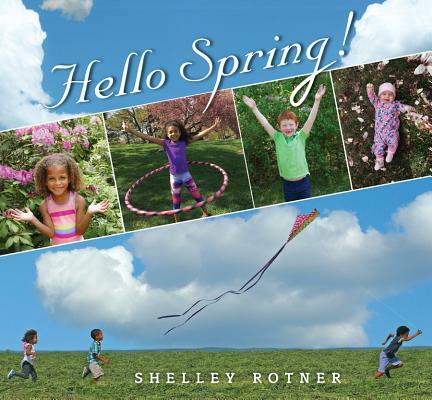 Shelley Rotner brings a depth of experience and knowledge to her books with a diverse background as an elementary school teacher, museum educational specialist and UNICEF photographer. She is an award winning author and photo-illustrator of over twenty books. She lives in Northampton, Massachusetts.